I have been in Israel for two weeks. 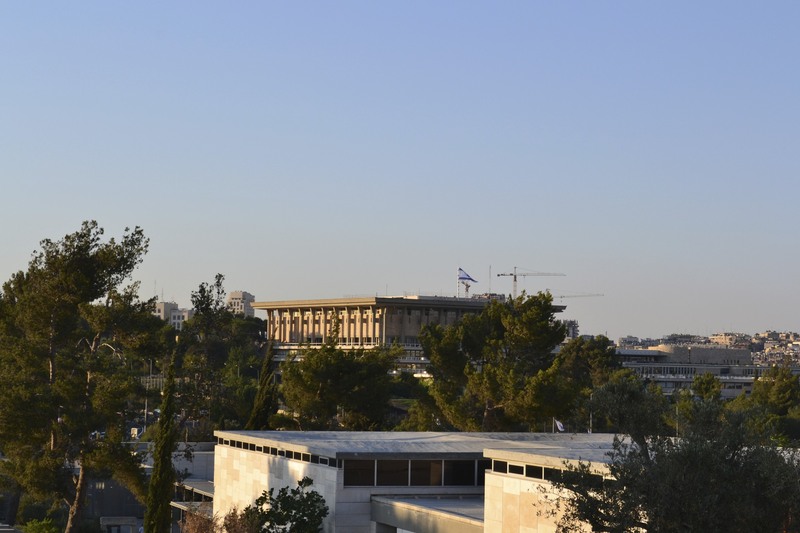 I am almost exclusively spending my time in Jerusalem, and the reason for that is because it is the place that I know best, it feels like home (and I am not making aliyah). It was eight years ago that I studied here for 10 months as a first-year HUC rabbinic student. It was 2003-2004 and Jerusalem was a different place. For those of you that I used to write emails to, you might remember my reflections on the heightened state of terror. At that time I went to see the separation fence as it was being constructed. There was a sense in Jerusalem that this was the only hope of stopping the terror attacks and believe me, they needed to stop. I know that I still live with a measure of post-traumatic stress. Even now, eight years later, I can remember where the bombs went off and people died and were injured. As much as it raises a profound ethical dilemma for me, the separation fence seems to have work (there will be another post about this at another time). Jerusalem is a city transformed. People are out eating in cafes, riding on buses without fear, and going about their daily lives. Jerusalemites did this in 2003-2004 also. They are more resilient than I am. In restaurants I am not consistently asked by a guard to look inside my bag, some restaurants don’t employ them anymore. Almost every night in the German Colony or the Midrachov or the new Mamilla Mall complex there are tons of people walking around. 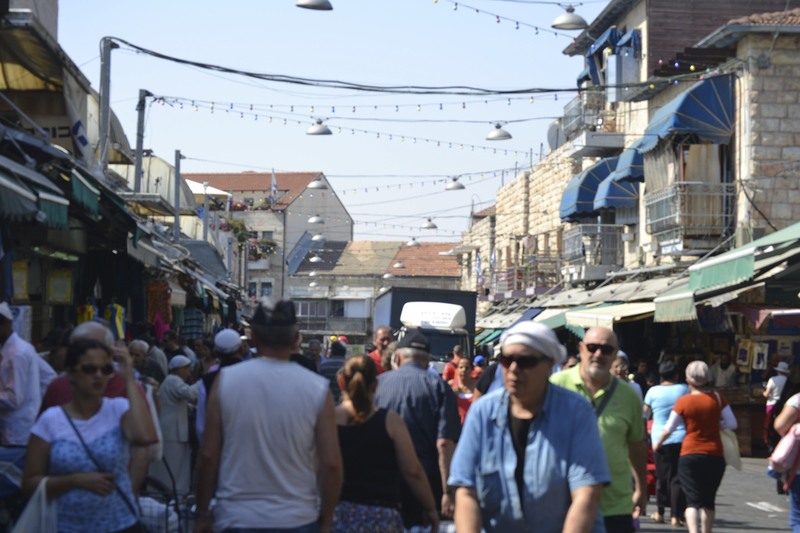 There are the requisite tourists who were certainly absent in 2003-2004, though more significantly there are Israelis walking, shopping, and doing their thing. At Machane Yehuda there was still security though it was on a different scale then 2003-2004 and when I went there last Friday it was jammed. Speaking of Machane Yehuda, it looks completely different! Perhaps it is gentrification though I would describe it more as a general sprucing up of the place. It was a joy to shop and get the Shabbat essentials. (Yes it included Marzipan chocolate ruggelah though I would also recommend the cinnamon and there is a new store of the same fantastic bakery on Rachel Imeinu). There is so much more to say. For now, I’m so happy to be here. This entry was posted in Israel, Uncategorized. Bookmark the permalink.